Walpole is a unique alliance of British luxury Brands and supports what has become a valuable sector of international commerce for the United Kingdom. Founded in 1992 as a not-for-profit organisation, it counts more than 210 British brands in its membership and is recognised in Westminster but also in all leading European capital cities where fashion is prominent. As the voice of British luxury, Walpole’s purpose is to promote, protect and develop a sector worth £32.2 billion to the UK economy and one that remains in many respects, the jewel in the crown of UK business. 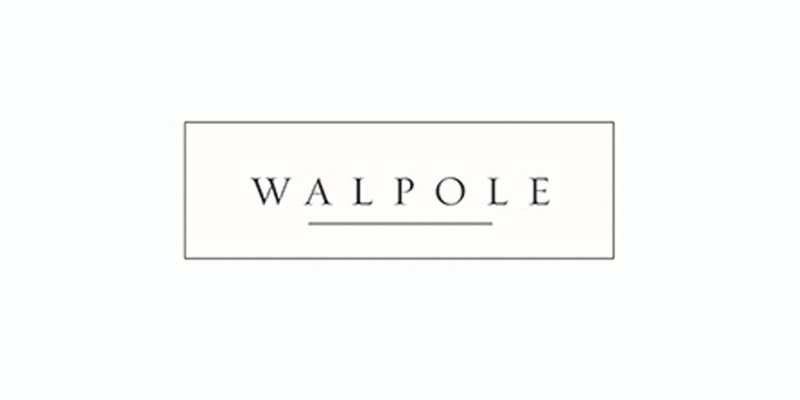 Walpole Members exude the substance and fabric of a strategic programme that serves to exemplify the exacting standards of British luxury through heritage, superior craftsmanship, innovation, style and design at the highest level. Members include, Alexander McQueen, Bentley, Clive Christian and Harrods. ‘My respect and admiration for Walpole is strong and long standing and I am therefore delighted to be invited to join its ranks. Above all, I take particular note of the influence that Walpole commands in representing the best interests of luxury companies operating in the United Kingdom and overseas. GSD has equally extensive relationships with leading brands and seeks to participate in supporting the luxury sector and contributing to the shared challenge of reinforcing British brands’. Graham Shapiro Design is pre-eminent in the field of creative solutions, providing luxury clients with visual communication online and offline.